11:52pm – Anto and Tobi are in the same bed having a conversation. 11:22pm – Nina and Rico Swavey are upstairs in the Head of House’s luxury bedroom having a conversation. 9:25pm – The housemates are in jacuzzi cooling off as they enjoy a conversation. 8:25pm – Housemates are having dinner. 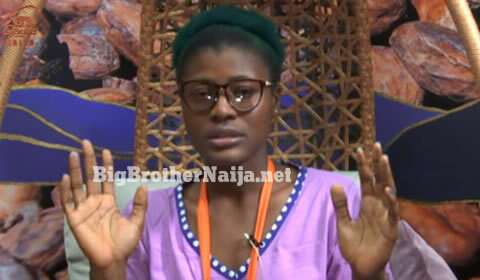 8:00pm – Housemates win their wager. 7:55pm – Miracle wins this week’s Friday night PayPorte arena games after completing his course in just 1 minute and 21 seconds. 7:25pm – This weeks’s Friday night PayPorte arena games have started with Nina playing first. 1:18pm – Housemates are having their lunch meal. 1:10pm – Anto is in the kitchen serving a meal. 10:11am – Housemates are having their breakfast. 8:49am – Housemates’ morning workout session has ended now. 8:10am – Housemates are in the arena taking part in the morning workout session, today they’re even doing some weight lifting. Good morning to you all and welcome to day 68 of Big Brother Naija Season 3, follow today’s Live Feed Blog for all the latest updates. You can as well check out yesterday’s highlights Here. 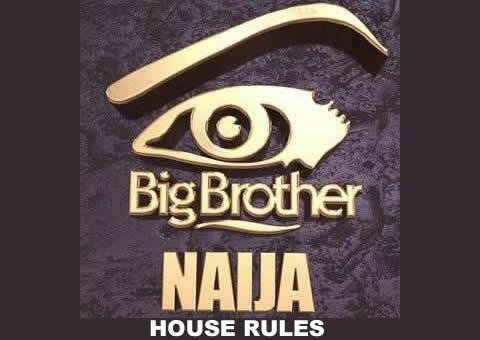 Big Brother Naija 2017 House Rules! !